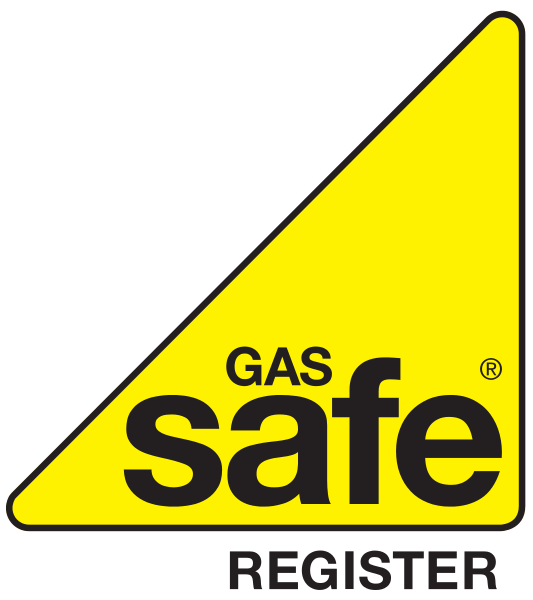 ​Anyone undertaking the installation, maintenance or repair of gas appliances must be legally registered on Gas Safe Register. 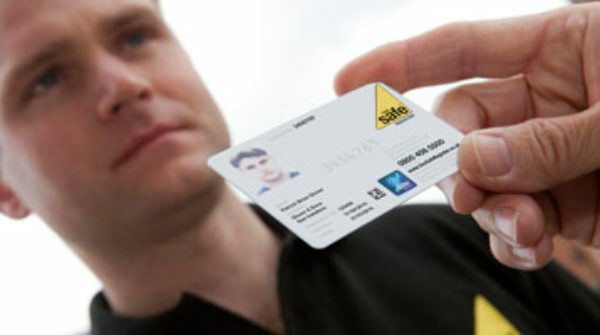 Membership of the Gas Safe Register gives the public an assurance that the gas engineers working in their homes are trained and competent to do a safe job. 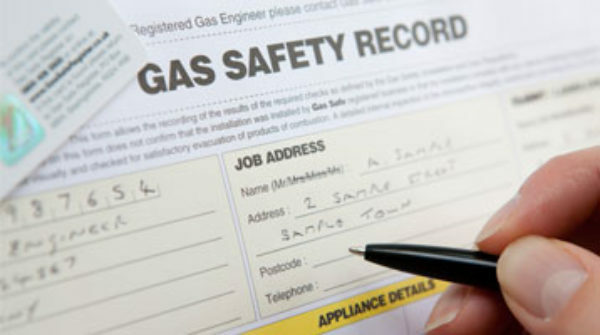 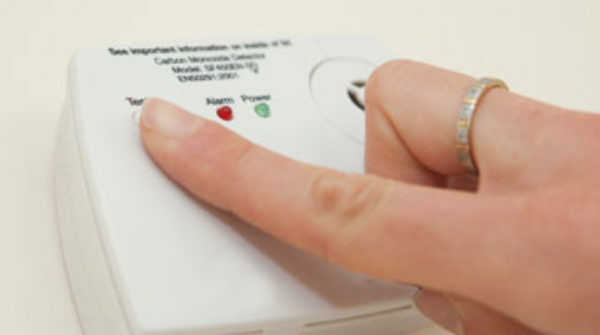 Find out more about the Gas Safe Register or download the Gas Safe Booklet directly.